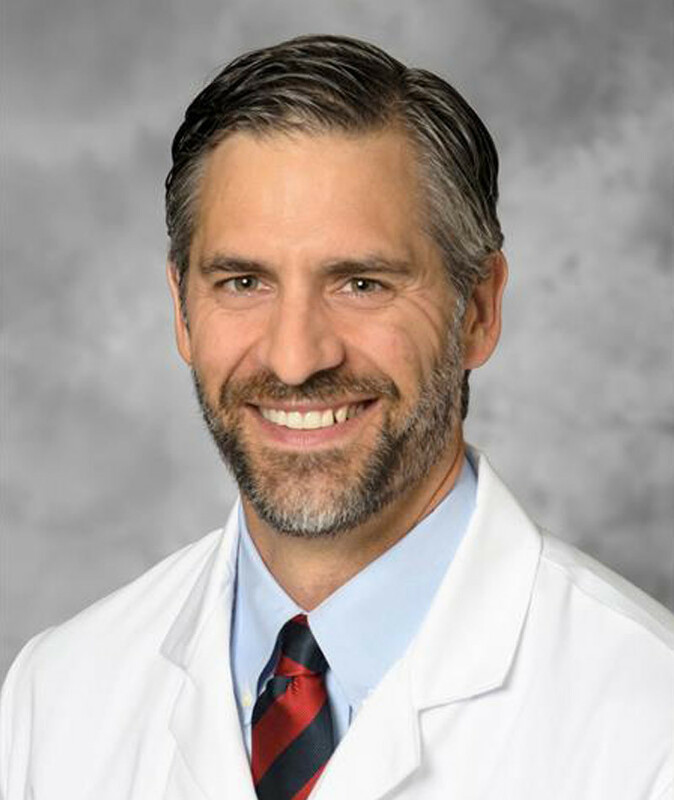 Dr. Smith is a board-certified orthopedic surgeon with subspecialty interest and training in anterior hip arthroplasty, revision arthroplasty, and periprosthetic fractures, as well and management of complex orthopedic trauma, non-union management, and complications of trauma in children and adults. Dr. Smith is an educator, researcher, and Clinical Associate Professor in the Department of Orthopedic Surgery at the University of Arizona. Dr. Smith graduated with Honors from the University of Washington School of Medicine in 2003 and has completed fellowship training in orthopedic trauma, as well as visiting fellowships in Germany and Japan. Dr. Smith has been in practice since 2009 and is a Fellow of the American Academy of Orthopedic Surgeons, Fellow of the American Orthopedic Association, member of the American Academy of Hip and Knee Surgeons and the Orthopaedic Trauma Association (OTA), as well as an instructor for AO North America and the OTA resident training courses. Dr. Smith’s current research focus includes the application of novel 3-D printed bone scaffolds and stem cells for treatment of large bone defects. Dr. Smith takes pride in treating his patients as he would himself or his family. WANT TO LEAVE A REVIEW FOR DR. SMITH? We want to hear about your experience with Dr. Smith. Please click on the thumbs up if we earned a perfect 5 stars from you! If we fell short of that, click the thumbs down and let us know what we could have done better. We really appreciate your feed back! Please leave a review here and a short message of what we could have done better for you.